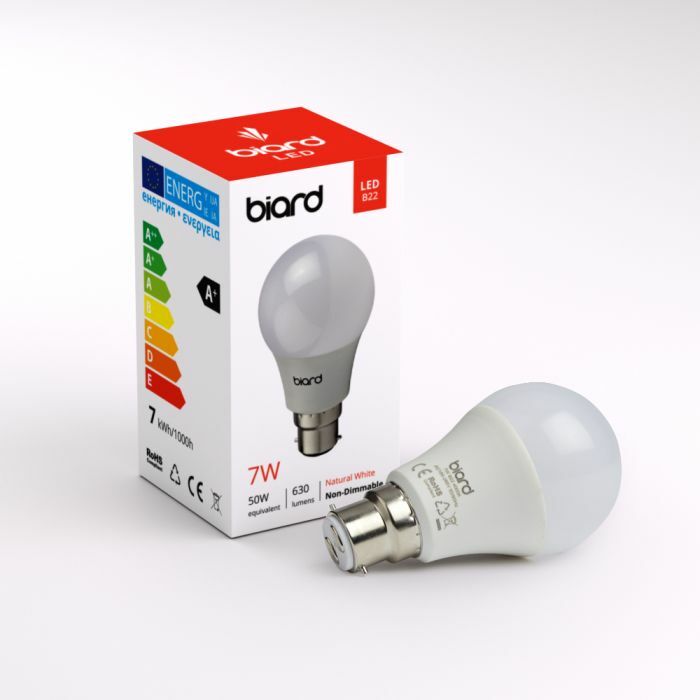 This Biard Bulb 7W B22 LED is an ideal money-saving addition to the lighting in your bathroom. 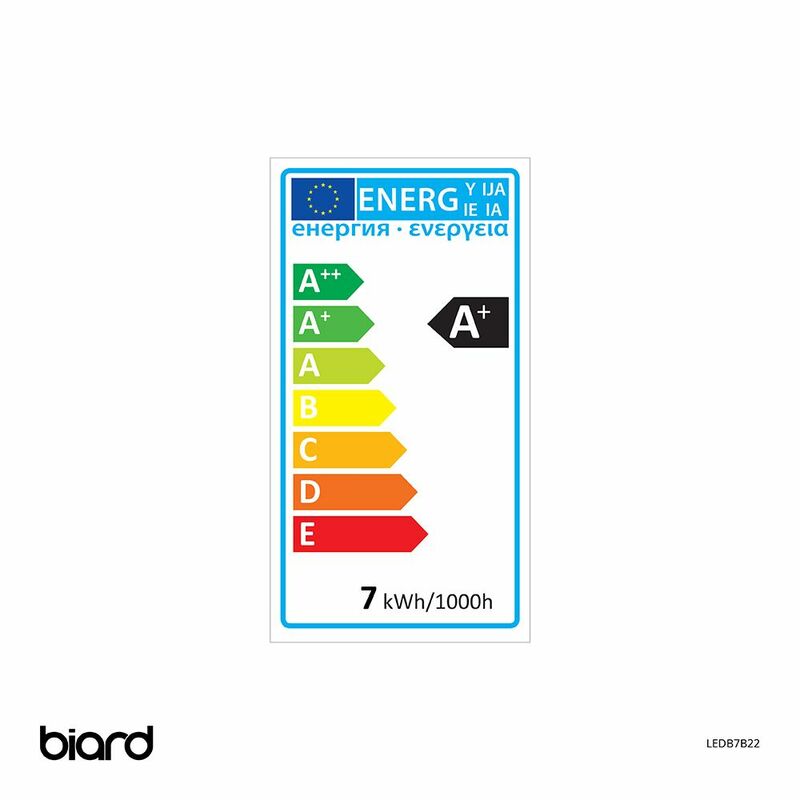 With a huge 30,000 hour lifespan and the equivalent light of a 75W bulb, this Biard Bulb is available in a cool white or a warm white glow, meaning that giving your bathroom a different feel has never been easier. For a bright and airy feel, a cool white will help to cast a bold light throughout, but if you are looking for a more demure lighting finish to your bathroom, the warm white will help to create an inviting and relaxed environment. 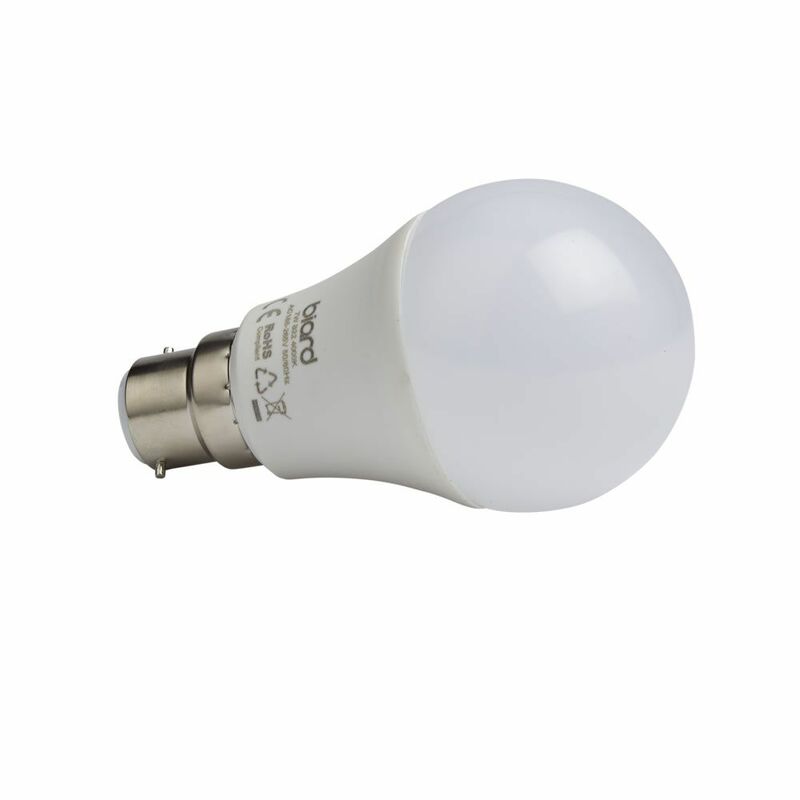 Money saving alternative to 75W incandescent bulbs.